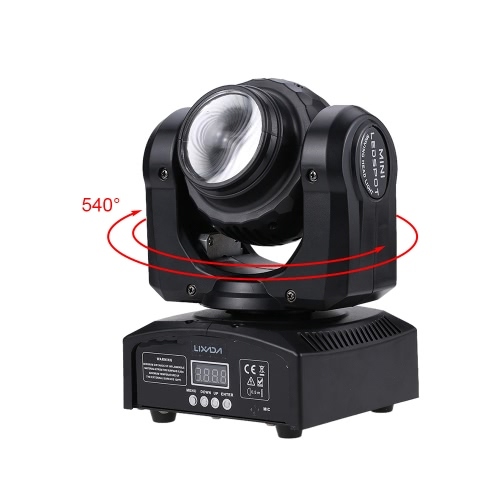 This RGBW stage light has 2 sides. 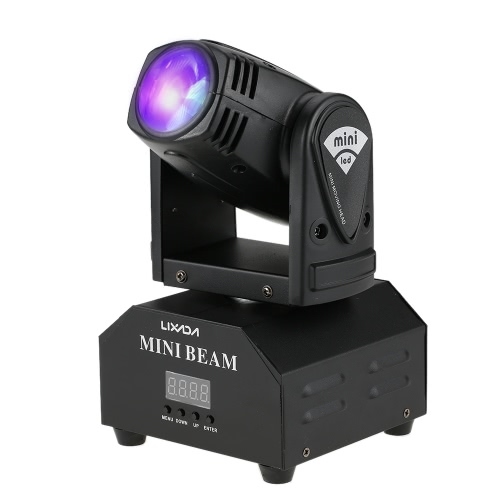 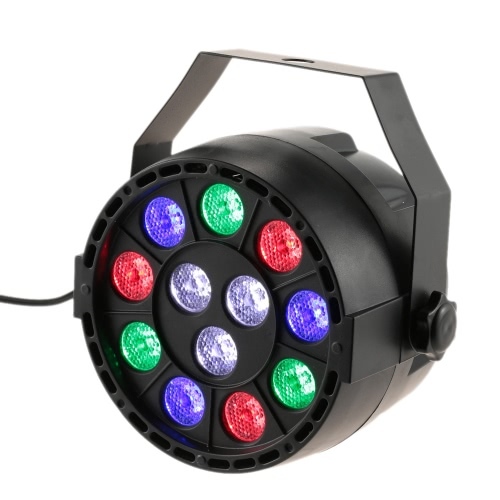 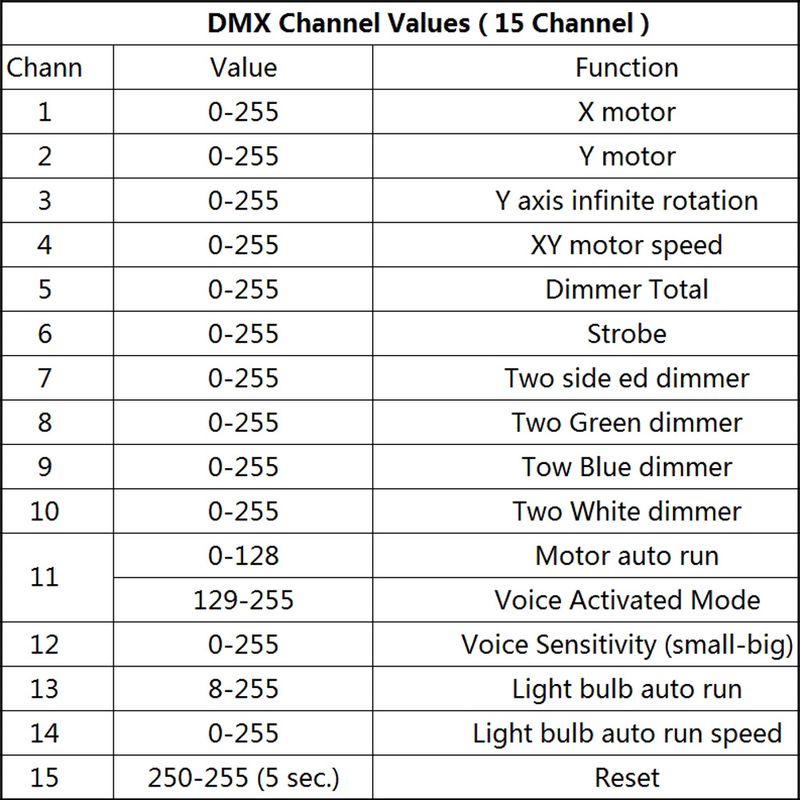 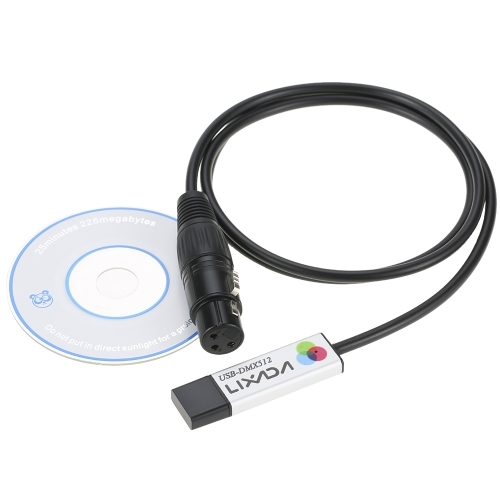 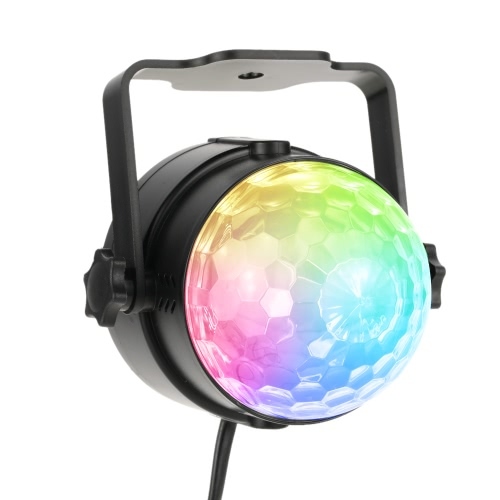 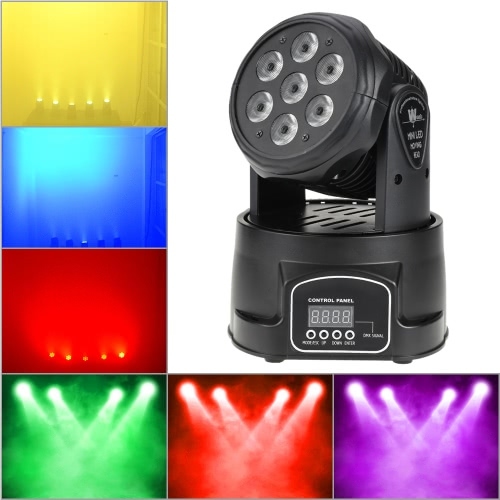 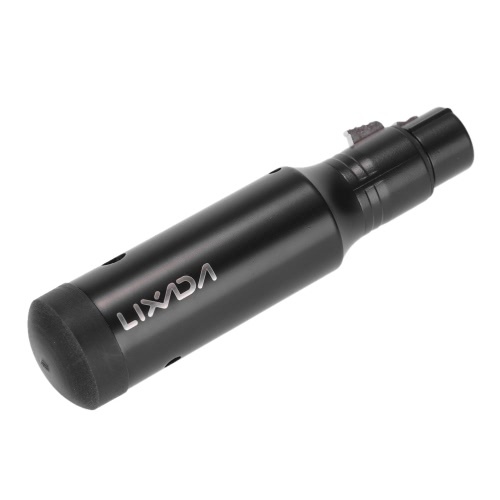 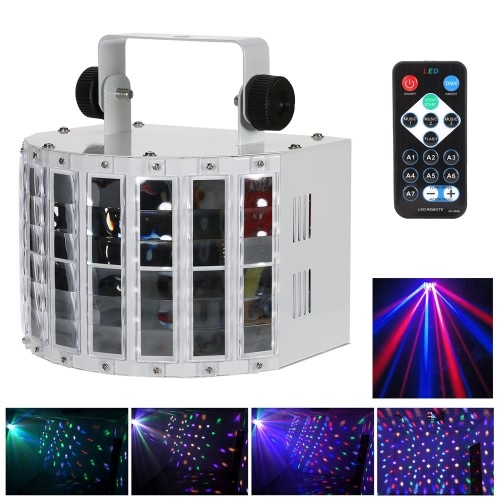 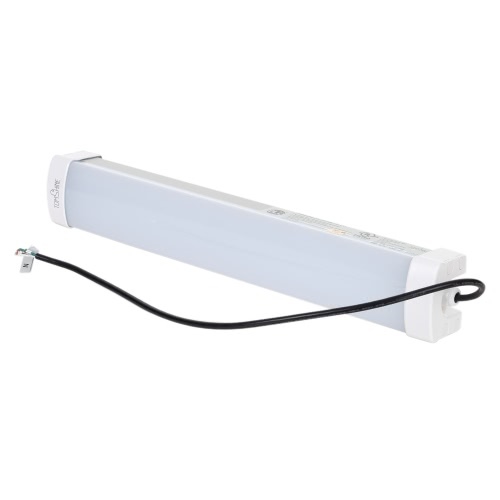 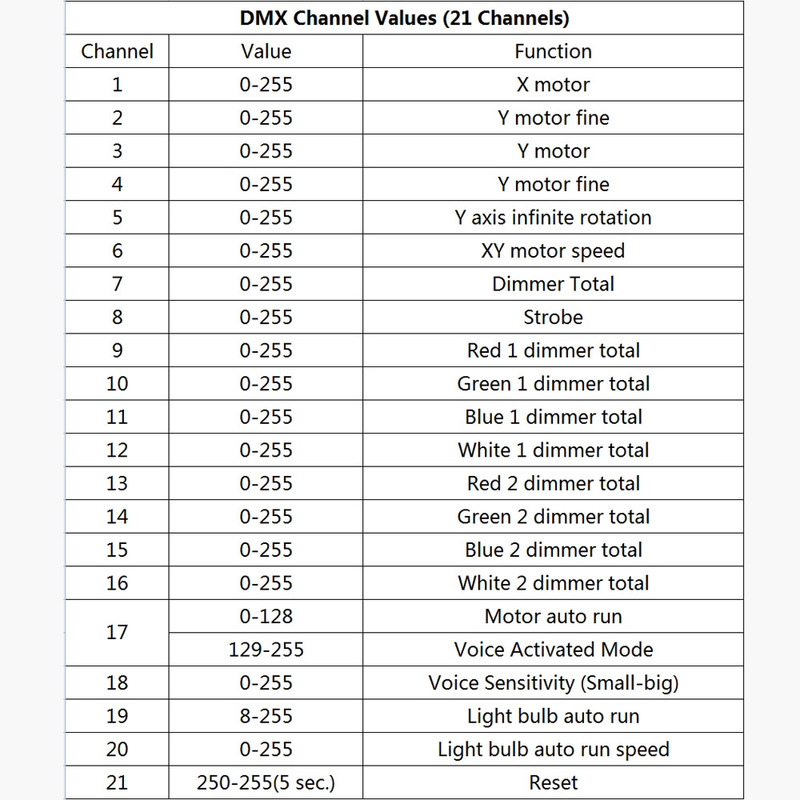 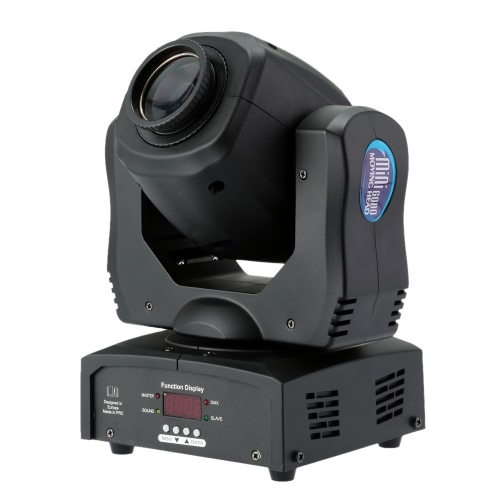 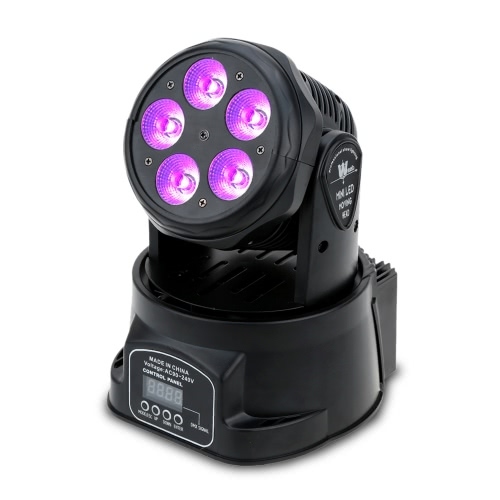 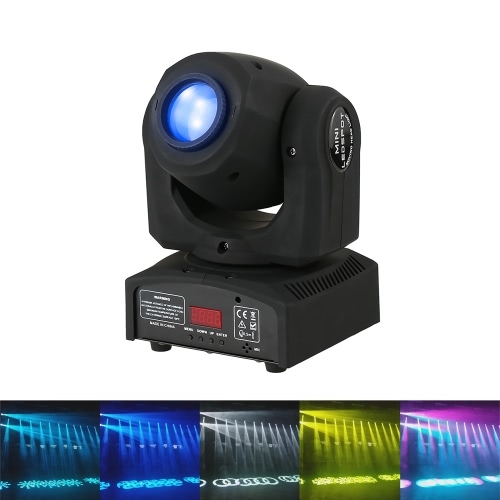 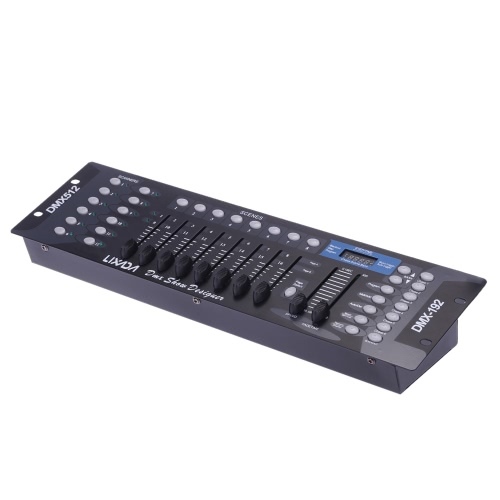 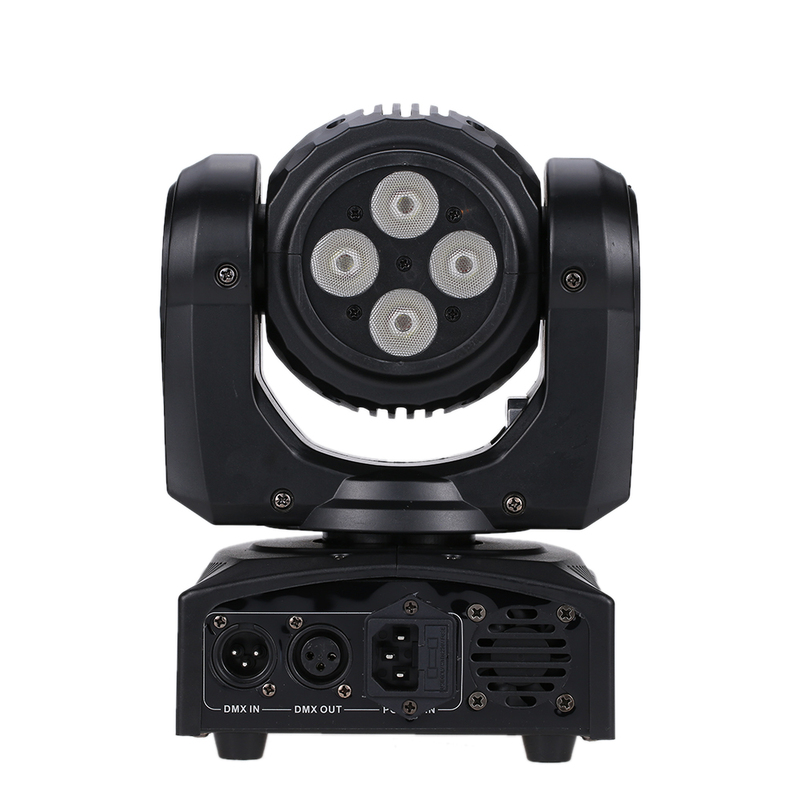 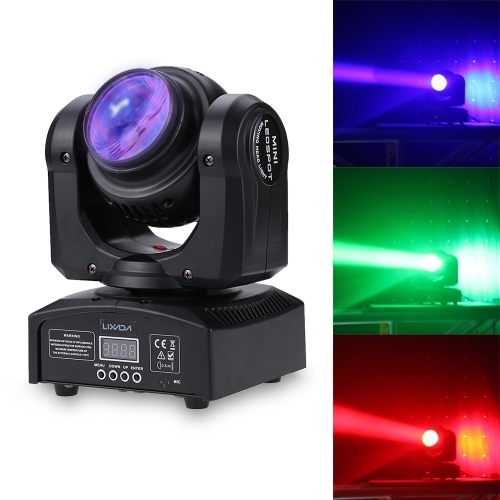 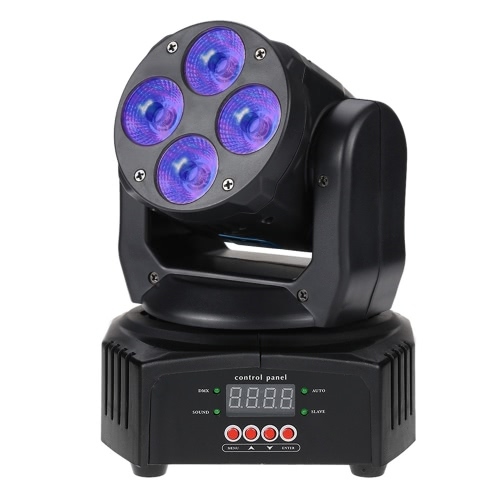 It provides 4 control modes (DMX512 signal, 8 kinds of build-in self-rotating program, voice control and series master-slave control) and fantastic visual effect. 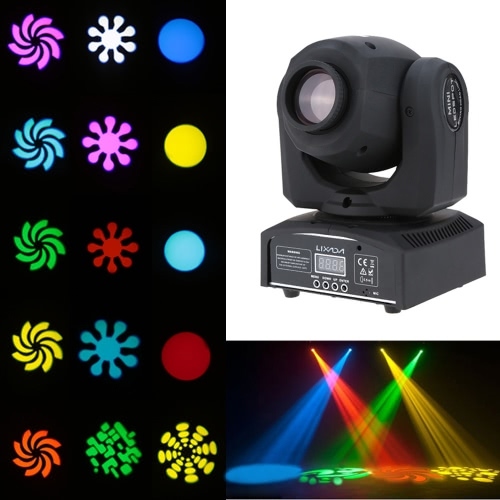 Dancing in the colorful light, you will become the focus on stage.